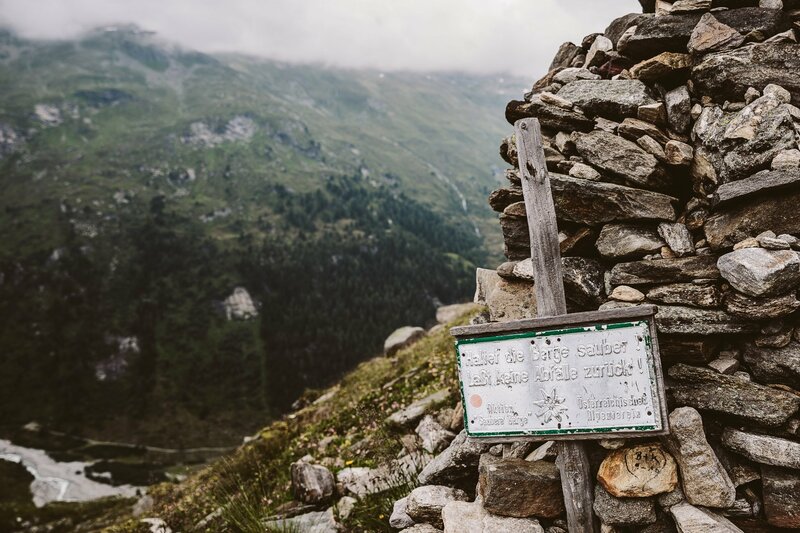 If you want to discover Austria’s National Park Hohe Tauern, there are a couple of things to consider. What do you want to see and experience? Glaciers, alps, wildlife? 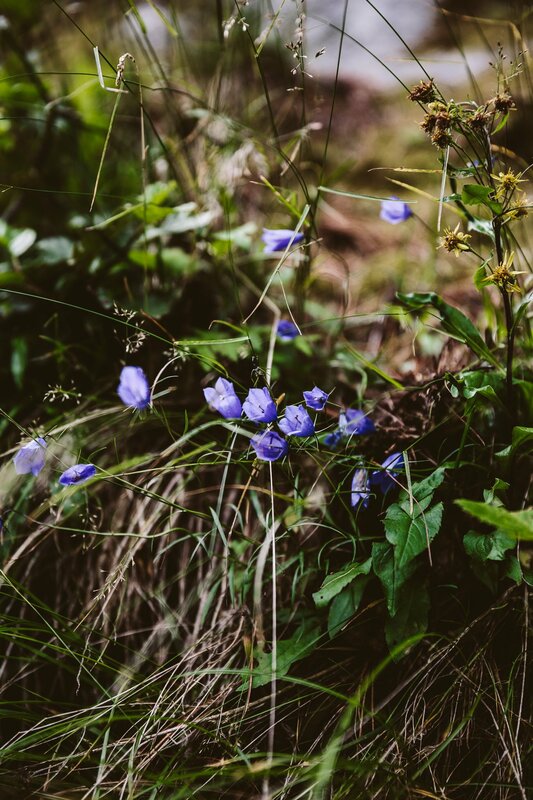 But even more important: You should set out to understand the fragile ecosystem and how to protect it the best. 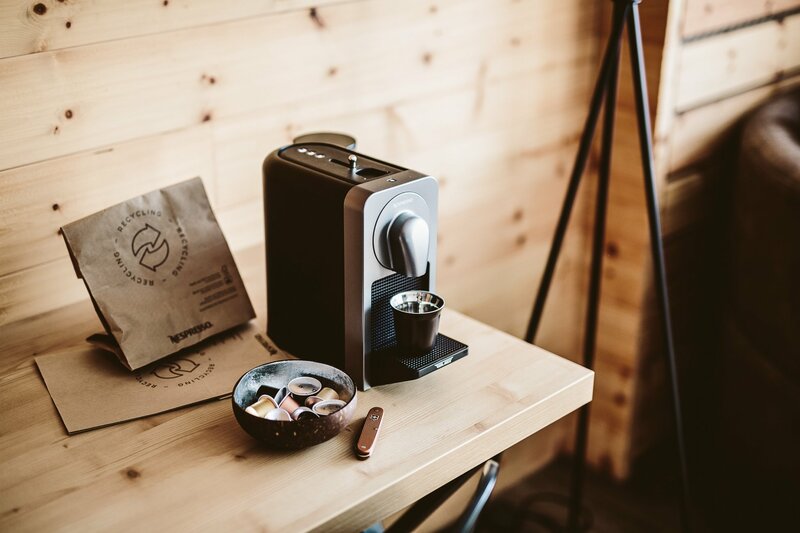 When Nespresso asked us to learn more about their “The Positive Cup” initiative during our trip to Tyrol we were hesitant at first. Do we believe in their ecological values? Are they serious with their sustainability efforts? Are we supporting the right cause? 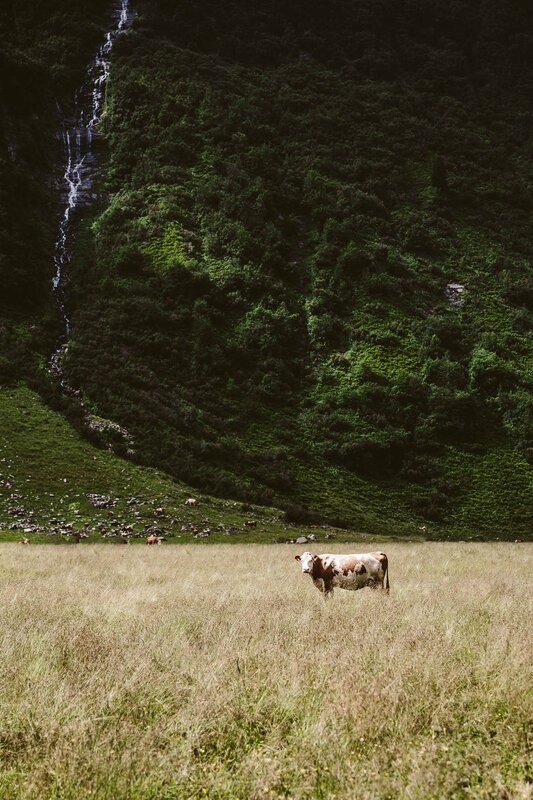 We believe that making an effort and investing in sustainability initiatives is always a good idea, but that it’s also ok to remain a healthy dose of skepticism. 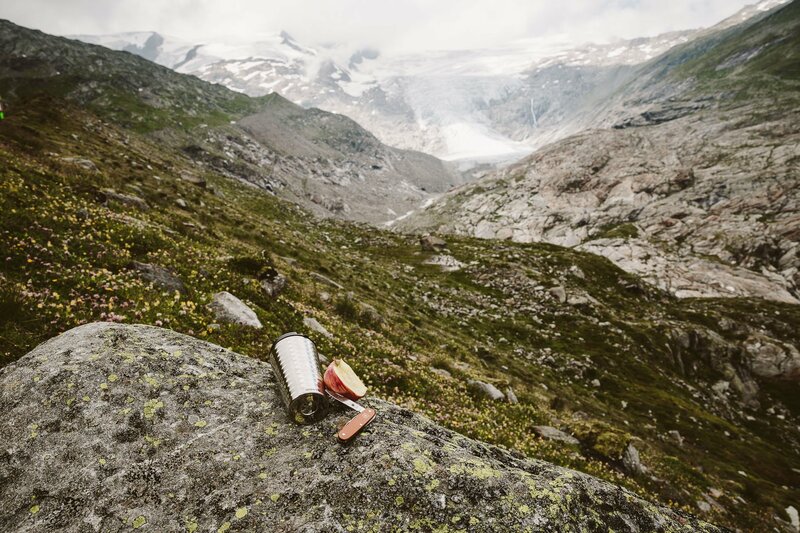 That being said, let us tell you more about our trip to the National Park Hohe Tauern – powered by Nespresso – so you can decide for yourself! Usually when we travel we experience places through our senses. 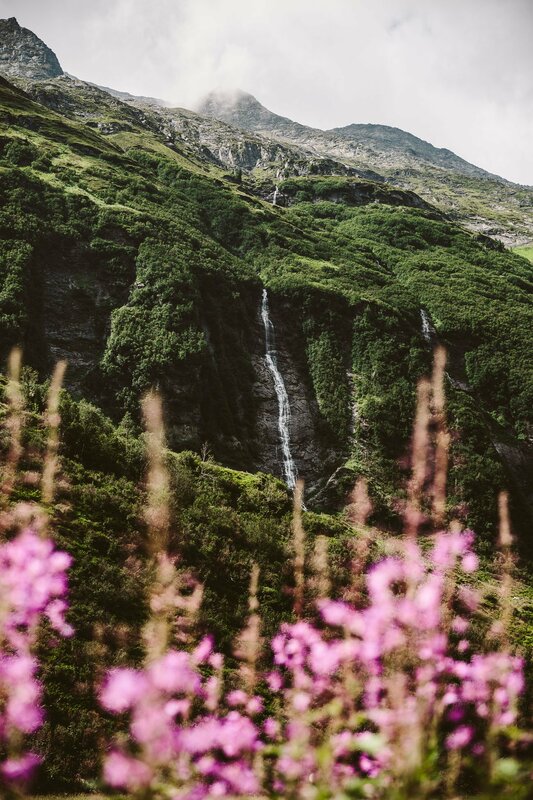 We see the beauty of a landscape, we smell the exotic scents or we hear the unfamiliar sounds of a new location. But to truly discover a place you have to add meaning to the sensory exploration. Get to know the people, who live here, their habits and traditions, their food and lifestyle. 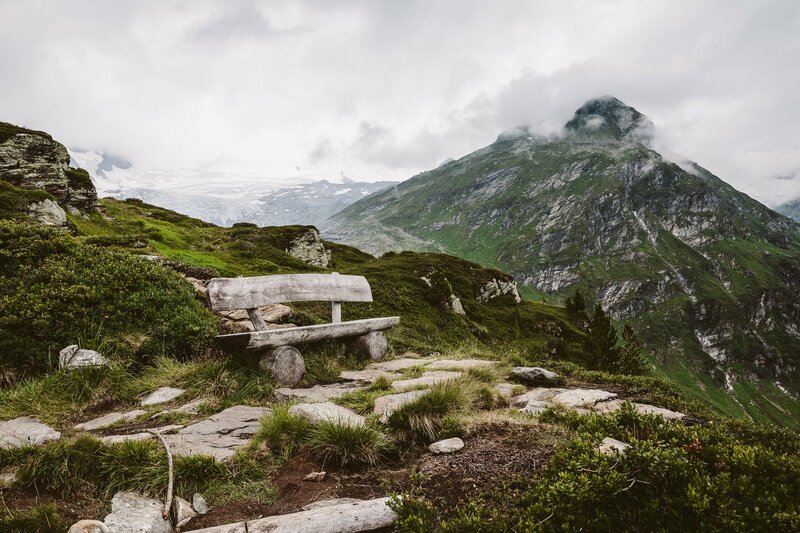 But also understand the ecological value of a place – especially when visiting natural wonders like the National Park Hohe Tauern. 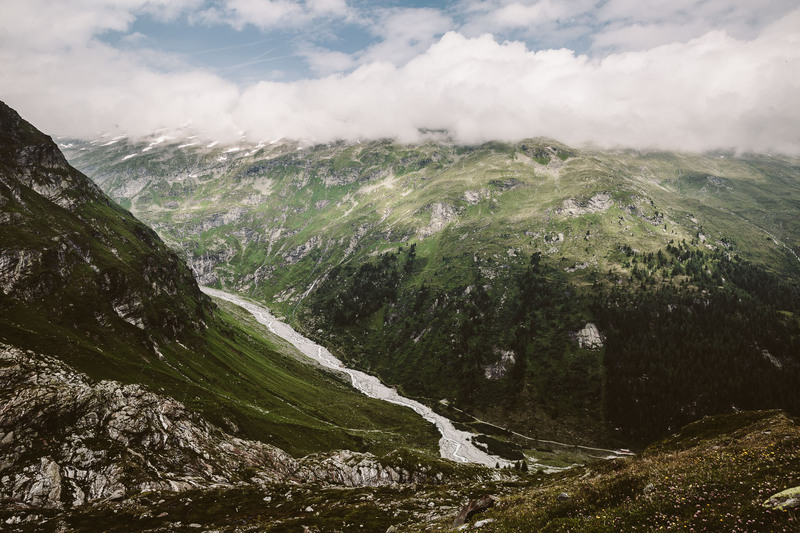 Not only is the National Park Hohe Tauern the largest of it’s kind in Austria (and the first to be founded back in 1981), it also features one of the most diverse landscapes and ecosystems. 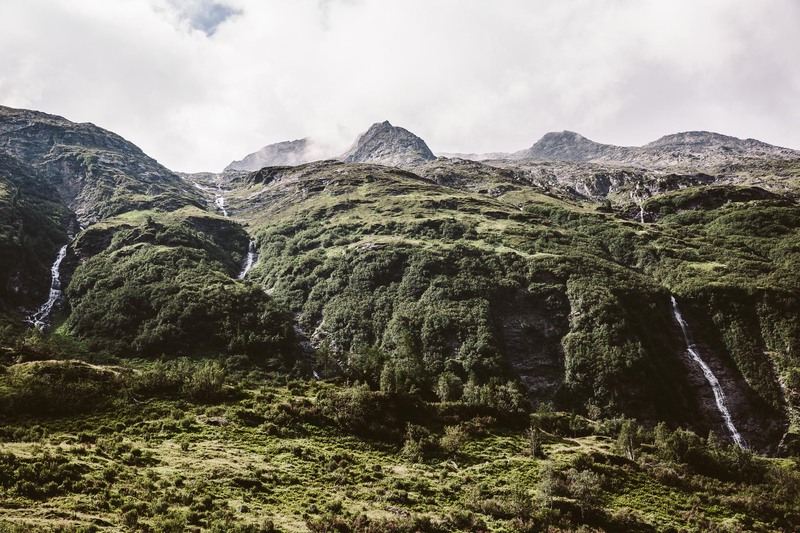 From glaciers to alps, from gorges to waterfalls, it also is home to over 10.000 species of animals and 1.800 species of plants. 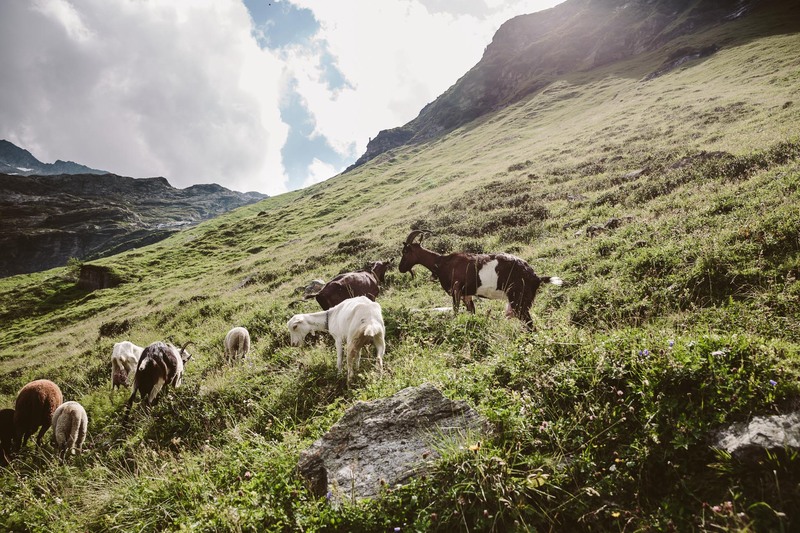 Here’s one example of the ecosystem of the National Park Hohe Tauern: About 100 years ago the alpine ibexes were on the verge of being extinct in the alps – and it was only in the 50s and 60s, that they were returned to the wild (from a last couple of ibexes from Italy). Today there are over 1.000 alpine ibexes in the National Park and they keep their population numbers up naturally (yes, you know what that means ;-)). Unfortunately we didn’t see any ibexes during our visit, but we easily could’ve done so by attending one of the National Park’s guided tours. 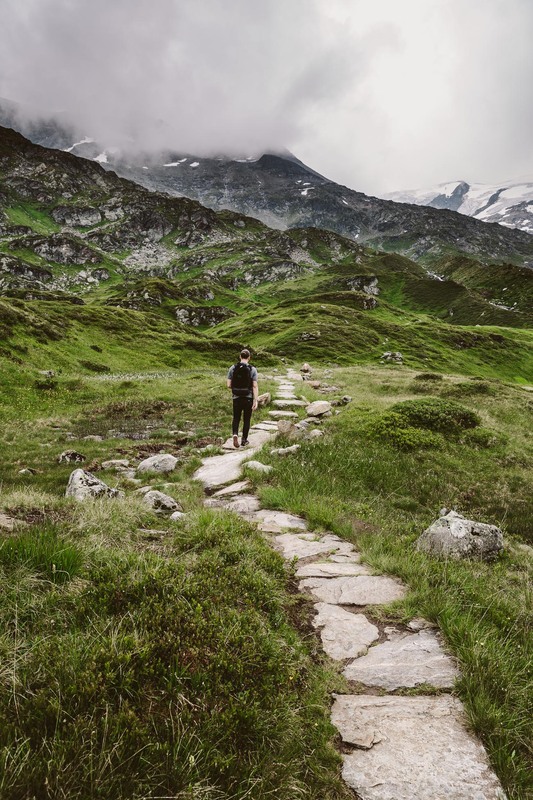 There’s a vast offering of tours with so called “National Park Rangers”, that will help you understand anything from alpine herbs to glaciers and of course the wildlife. 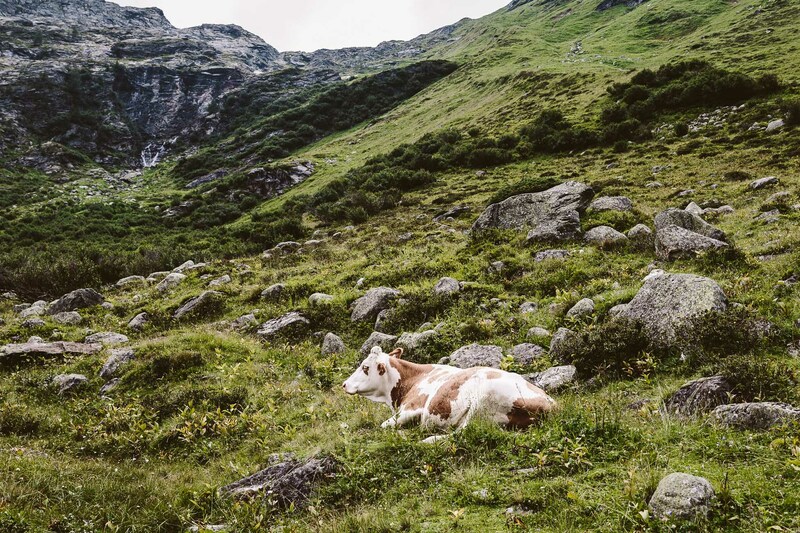 Goats and cows were omnipresent during our hike at “Innergschlöss”. 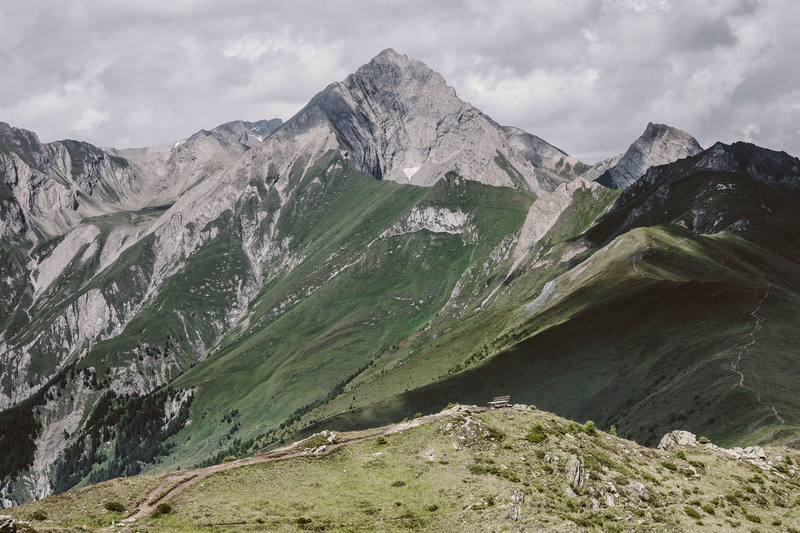 One of the highlights of our trip was definitely the hiking tour at the so called “Innergschlöss”. 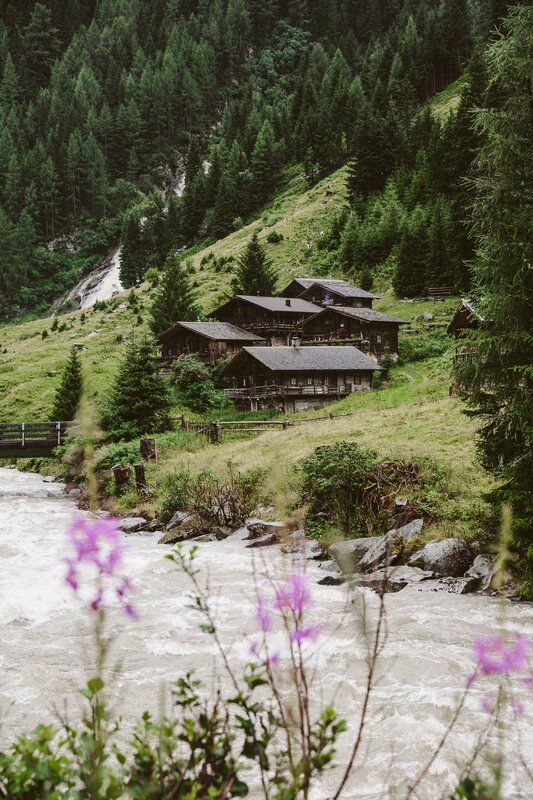 This head of a valley is labelled as one of the “most beautiful valleys of East Tyrol” and we can only agree! 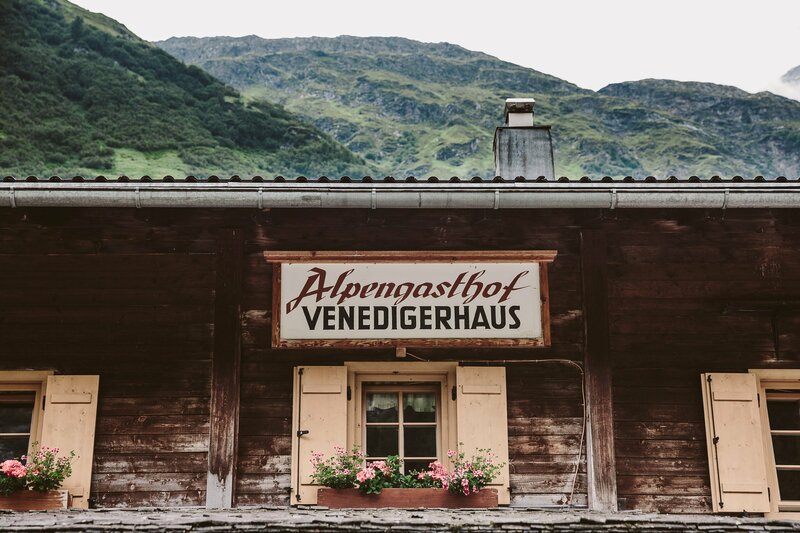 The valley is a car-free zone – although there is one alpine shuttle, that is allowed to bring visitors up to the so called “Venedigerhaus” (1.691 meters above sea level). From here on you can start your hike (of course you can also start from the valley – at the Matreier Tauernhaus – but believe us, the 5 Euros per person are well invested for this head start). The alpine shuttle starts here at the Matreier Tauernhaus every 30 minutes – and costs 5 Euros per person. 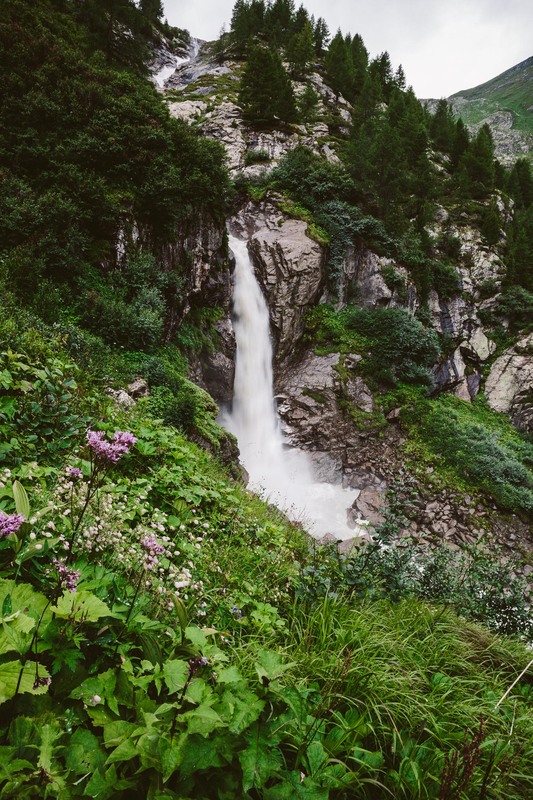 After a steep ascent next to the waterfall we reach the alpine meadows. The views of the valley are impressive, but there’s still quite a journey ahead of us. 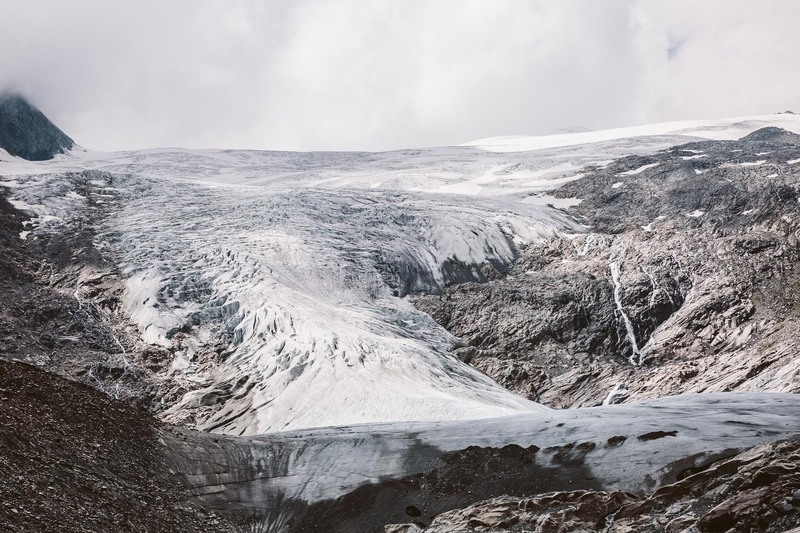 We are slowly getting closer to our goal – a glacier called “Schlatenkees”. Before we start the final ascent to reach the glacier, it’s time for a break. 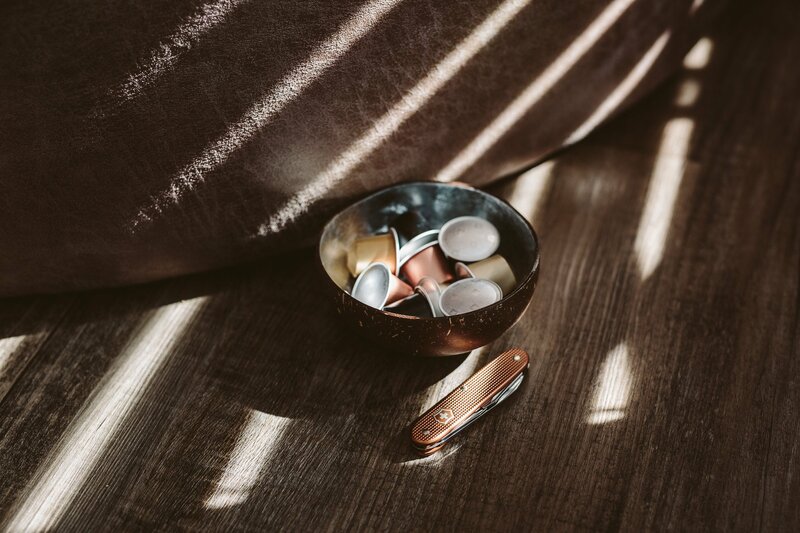 And this is where Nespresso comes into play: One part of the sustainability program is to increase the amount of capsules, that are recycled. 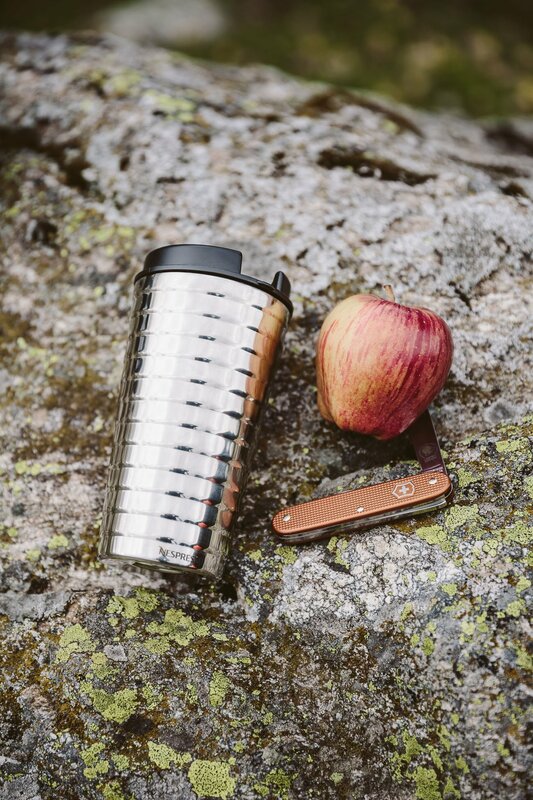 To make the recycling results more visible, they partnered up with Swiss company Victorinox to produce a special edition of a pocketknife – made from the aluminium of 24 capsules. 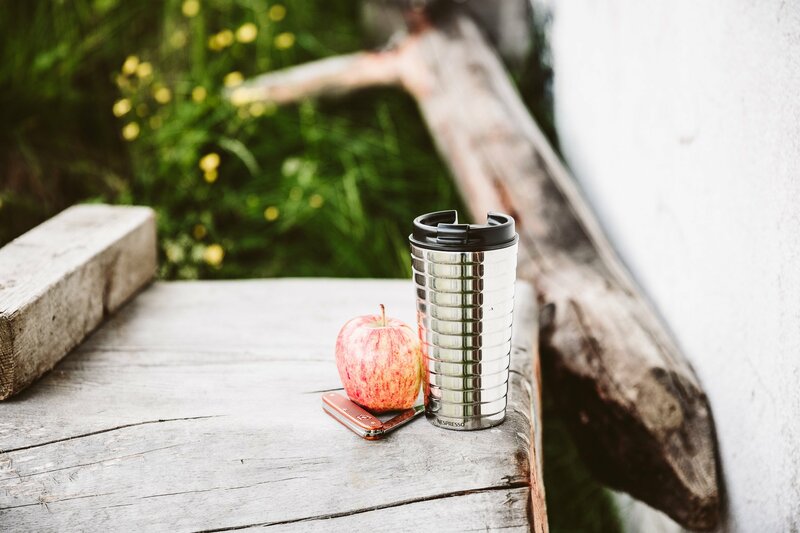 You can use the locator on the Nespresso website to find your closest recycling point! 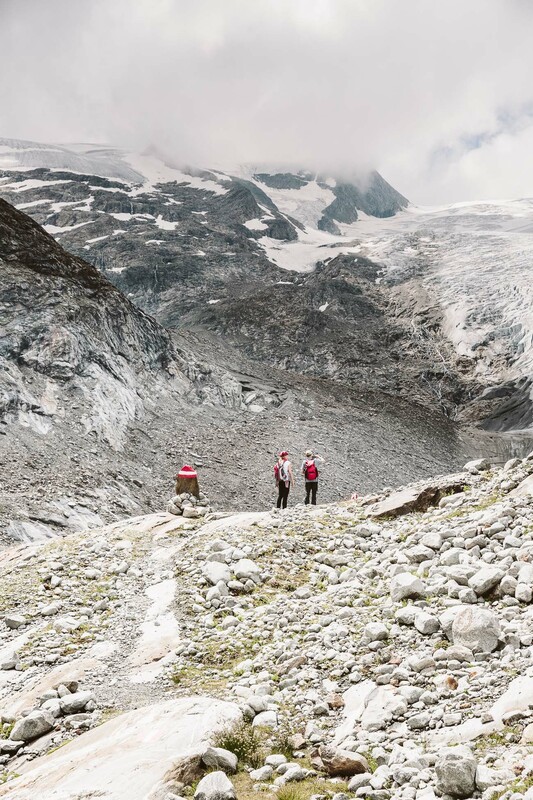 This was where we were headed – a small, rather unknown glacier. 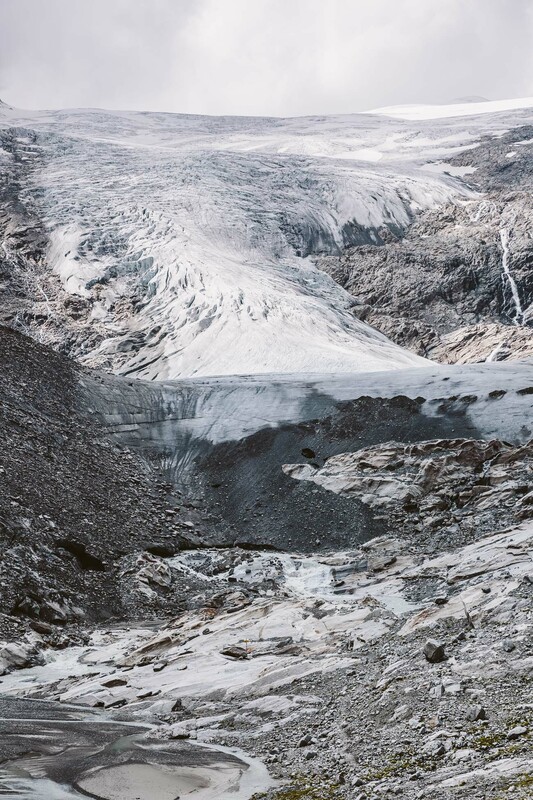 (By the way: Did you know that Austria has around 30 glaciers? The most famous one being the “Pasterze” at Austria’s highest mountain – the Großglockner.) 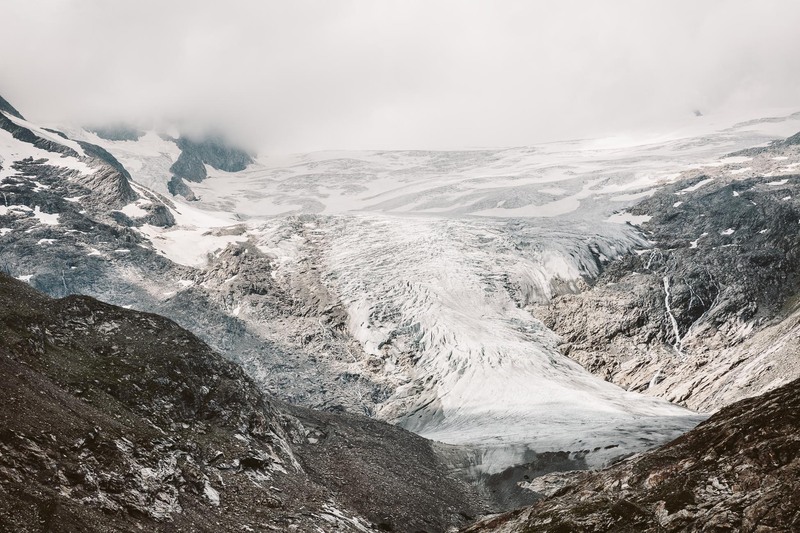 But we decided to visit this “small” glacier called “Schlatenkees” – before it was too late, as it has lost it’s volume and size continuously since 1850 (!) and is nowadays smaller than ever. There’s nothing, that leaves a more direct impression of why we need to make ecological lifestyle changes, then a receding glacier. What does my ecological footprint look like? Am I willing to put in the extra effort to recycle my trash? Which lifestyle choices could I make to improve my footprint? We brought our Recycling bag with us to Tyrol, so we could return our capsules! You can also ask your hotel if they recycle – and spread the word about the initiative. One of the main questions in traveling is always the method of transportation. When you think about an eco-conscious way to travel, air travel should be avoided as much as possible. Vacationing in your home country can assist with this. The easiest way to get to Matrei is (unfortunately) by car. But that being said: The hotel we stayed in offered a Tesla car for rent as a great alternative. So you could just as easily take the train and reduce your CO2 footprint even further. 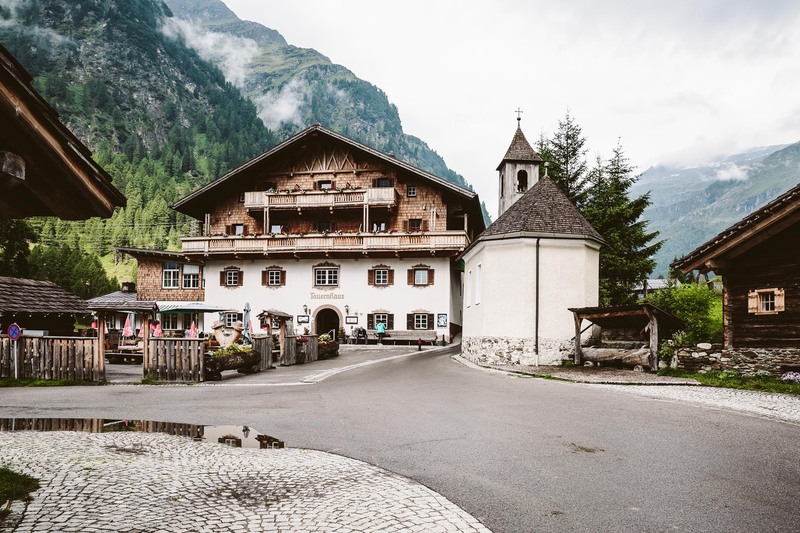 Last time we visited East Tyrol we took the train to Lienz (which has a direct connection from Vienna) and then rented a car locally to reduce the kilometres we drove by car. If you stay up in the mountains in Austria you really don’t need a car to get around. It’s all accessible by cable cars, hiking paths or bike. 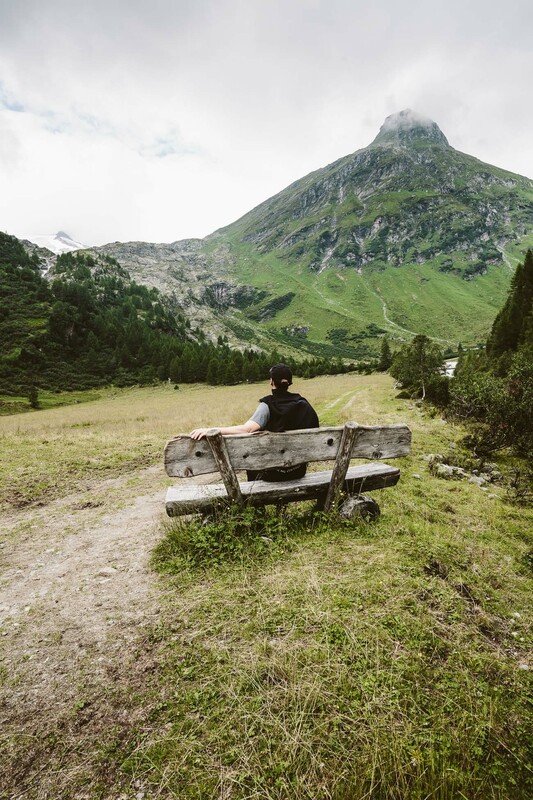 Before visiting the “Hohe Tauern” you have to understand that the National Park covers a vast area stretching over three different states in Austria (Carinthia, Salzburg & Tyrol). 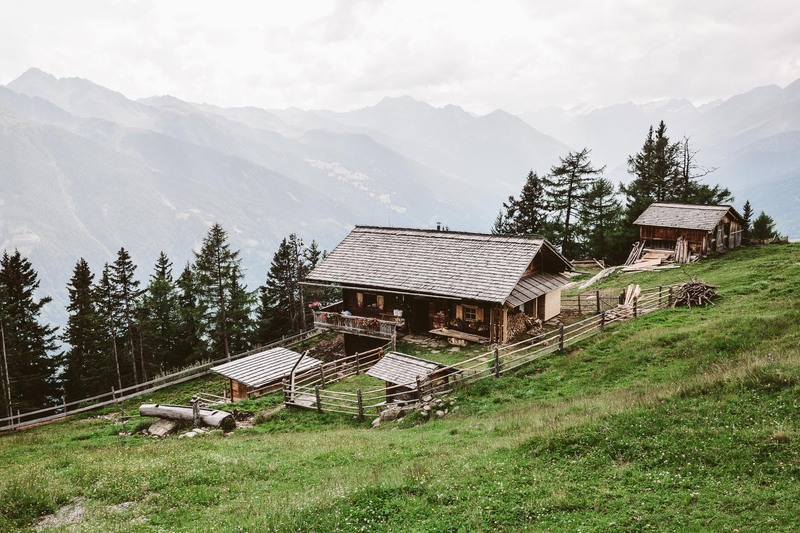 The best idea would be to select a hotel in a location that is either closeby to the places you want to visit or change hotels (or alpine cabins) during your stay. 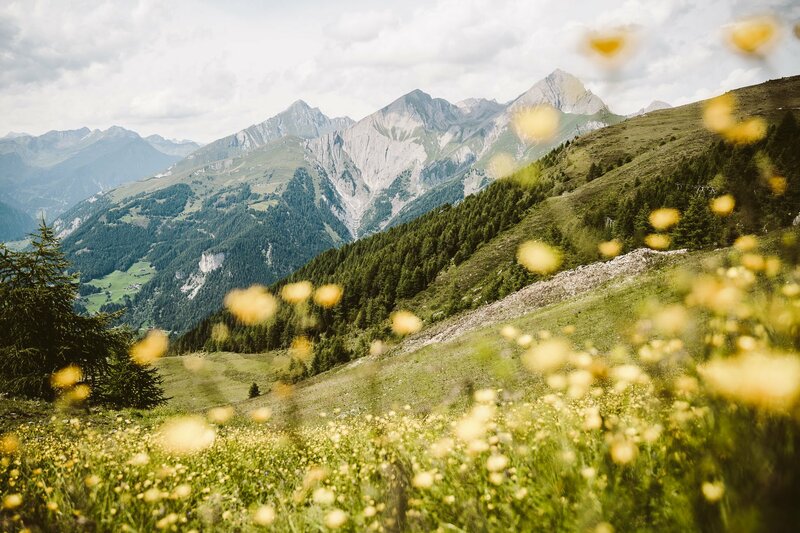 We knew we wanted to hike the Innergschlöss and therefore Matrei was the ideal location to stay for us – and the Outside Hotel in Matrei turned out to be a great choice. 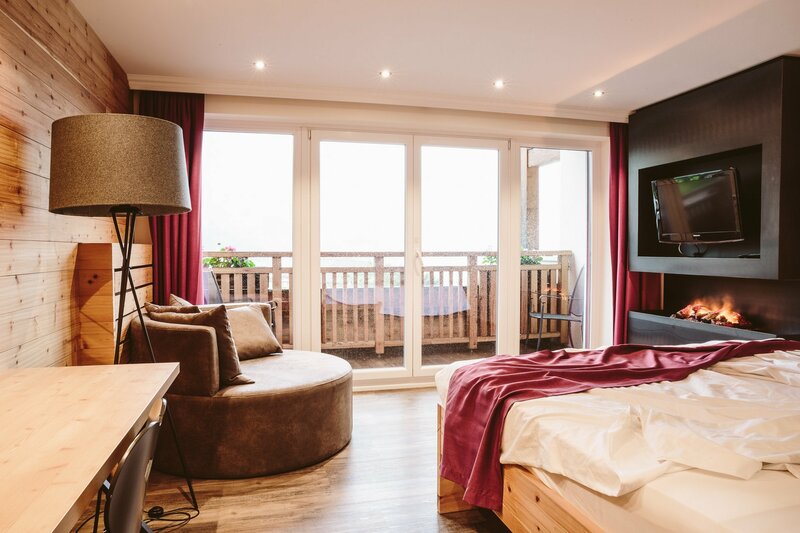 If you want to visit the Großglockner (and drive the amazing high alpine road), we recommend you stay in Lienz (our pick would be the lovely Parkhotel Tristachersee). 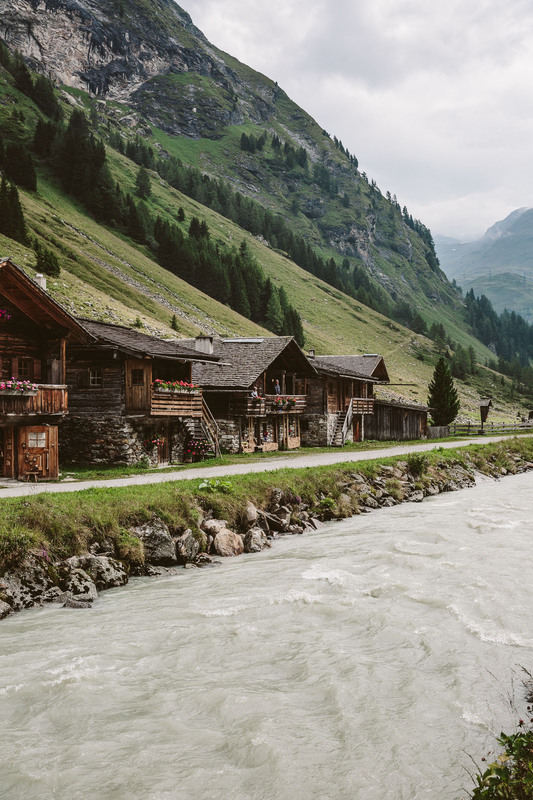 Another popular location choice would be Kals for the best views of the Großglockner (Austria’s highest mountain) – especially the rather fancy Gradonna mountain resort. 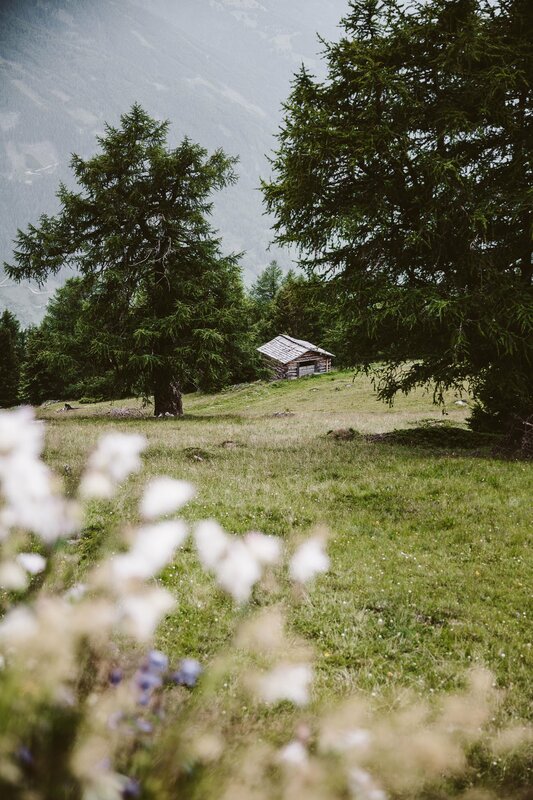 When picking a hotel in East Tyrol we recommend to check the ones that are associated with the National Park. Thanks to Nespresso for inviting us to discover more about the “The Positive Cup” sustainability program! Disclaimer: This is a sponsored post. We have been invited and paid for this trip by Nespresso, but the views in our blogpost stay independent from that invitation. Previous Influencer Marketing: Wer langfristig denkt, gewinnt! Really great article ? love that NP! Yes we have some glaciers in Austria? Beautiful photography. Would love to go here this summer!